You and your kiddos don’t have to live in—or go to—Center City to visit all the must-see Philadelphia attractions, such as the Philadelphia Museum of Art, City Hall, Citizen’s Bank Park or Pat’s King of Steaks. You can see mini versions—created with Legos—at the Plymouth Meeting Mall. When you’re finished ooh-ing and ahh-ing over the tiny creations, head to Pirate Adventure Island where kids can climb, slide and walk a plank. 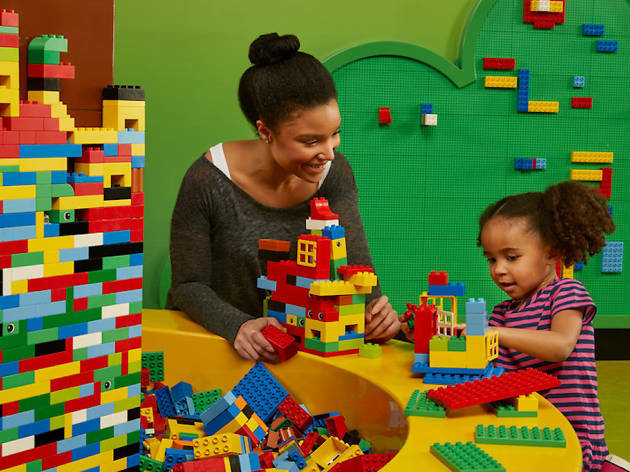 Children can ride a train, dodge lasers and, of course, build with LEGOS. 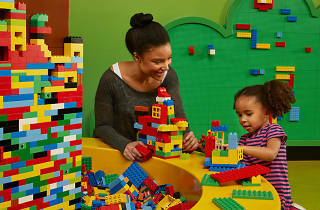 LEGOLAND is hugely popular, so it can be crowded and disorganized. Try to visit early during the week to get the most out of your experience.